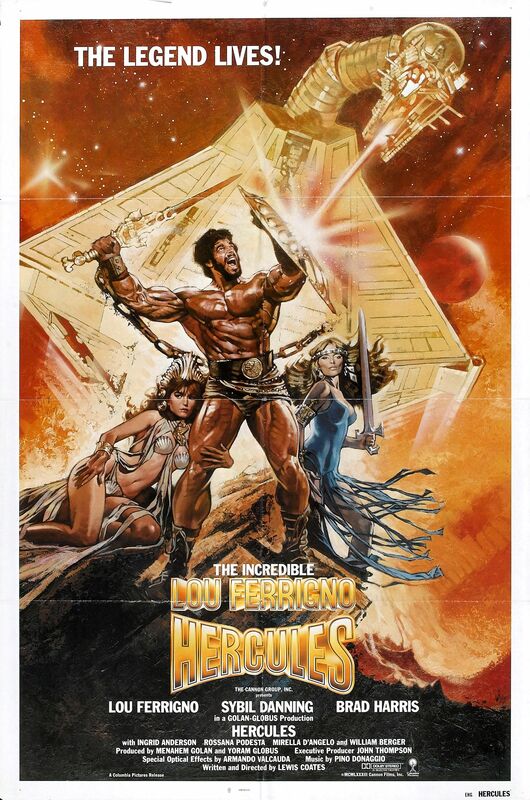 Synopsis: Hercules (Lou Ferrigno) battles the wizard Minos (William Berger), who uses "science" in an attempt to take over the world. Hercules must stop him and rescue his princess love in the process. This page was last modified on 15 May 2018, at 14:05.